Interior and exterior spaces, intrinsically linked, are engaged in a never-ending conversation. As a fully integrated firm of residential architects and interior designers in Charleston, SC, Anderson Studio of Architecture and Design strives to ensure that the tone and texture of all elements of that conversation are supportive of each other, perfectly harmonious, and richly layered in meaning. With more than 20 years of experience as a designer and architect in Charleston, SC, Scott Anderson provides the one-on-one attention of a small firm, while offering the expertise and capabilities of larger architecture firms. Anderson Studio of Architecture and Design is comprised of a team of broad thinkers who find inspiration in complex challenges met by elegant solutions. Producing well-considered and thoughtful designs, we take pride in craftsmanship, attention to detail and the ability to translate the visions of our clients while elevating the business of building homes to the fine art of architecture. 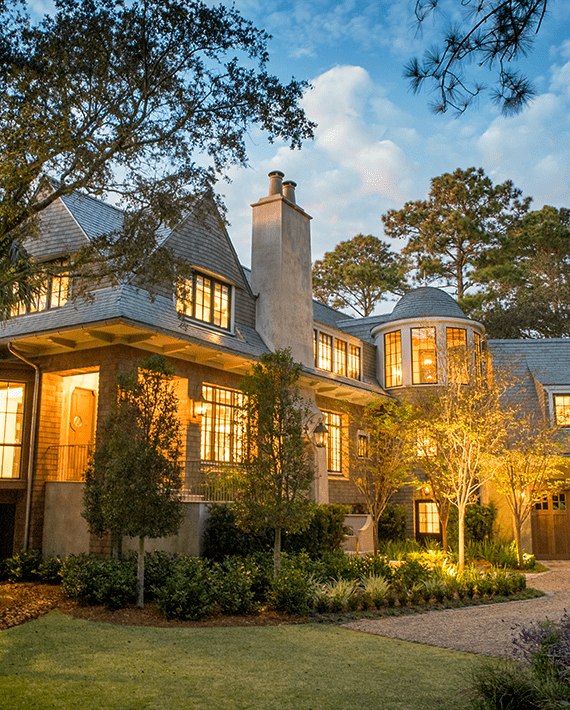 This creek side Kiawah Island home veils a romanticized modern surprise. Designed as a muse reflecting the owners’ Brooklyn stoop upbringing, its vertical stature offers maximum use of space and magnificent views…. 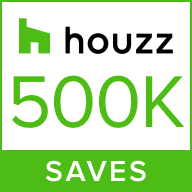 An exceptional home must at once seem unbelievable and yet utterly accessible—a timeless reflection of its owners that is also grounded in day-to-day living. At the Anderson Studio, our architects are guided by a holistic approach to design and create in response to each client’s unique site, programme, lifestyle, and budget with special consideration of the surrounding environment. A true integration of plan, landscape, and interior design results in timeless buildings abundant in natural light with a strong connection to the outdoors. The goal of residential interior design is to create a space that is both an extension of yourself and an inexhaustible source of self-nourishment. That’s your space. The result is a personal, timeless and enriching environment where you can feel your vision realized and your daily activities invigorated. While this may sound lofty and unattainable, the Anderson design team is here to help demystify the process. We will guide you through the resources and possibilities that can bring your space to life. Scott, you are to be congratulated. You are as much an artist as an architect. Your commitment to excellence and your vision will make your firm successful for many years to come. From the very beginning, Scott took the time to really get to know us and listened to our desires and our concerns. We presented our vision of the home and the end result was a proposal that not only met our criteria, it was creative and beautiful beyond our hopes. The compliments we receive from friends and visitors are countless. The collaboration and communication of Scott and his team were impeccable. 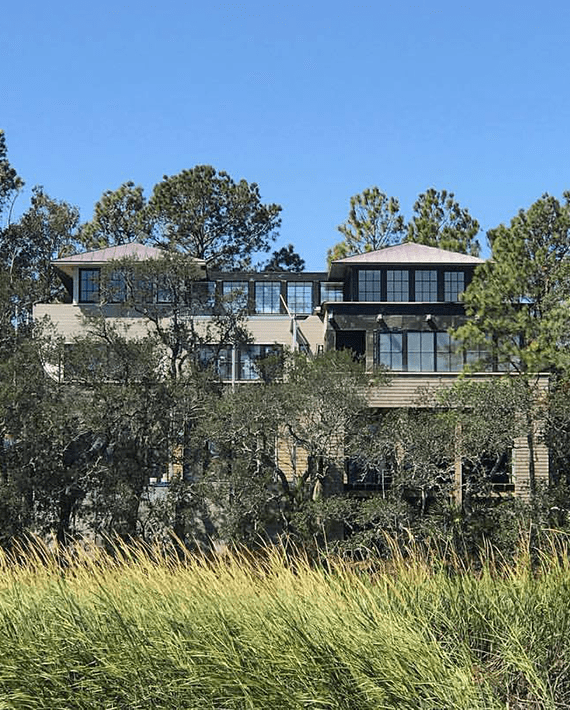 We are completely thrilled and delighted with our new home and feel it is one of a kind on Kiawah.